Q. 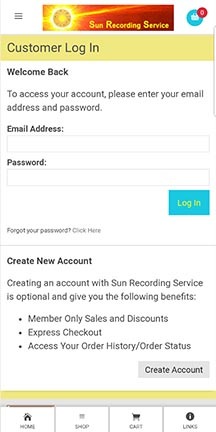 How will my data be used if I create an account? A. 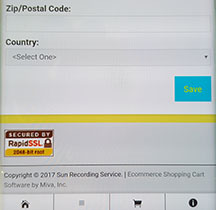 Your data is used to streamline the checkout process and provide access to special discounts. All customer account passwords are encrypted. Your data will NOT be shared or sold to anyone. Q. What do I miss out on if I don't create an Account? Click My Account in the upper right corner of the Home screen. Click Create Account in the lower right side of the Customer Log In screen. Enter requested information in the Create An Account screen. Tap the three horizontal lines in the upper left corner of the Home screen to open the left sidebar. Tap Account in the upper left corner of the sidebar. 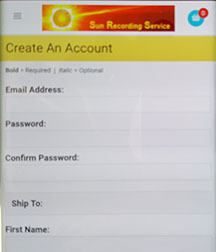 Tap Create Account in the lower right side of the Customer Log In screen. Enter the requested information on the Create An Account screen. 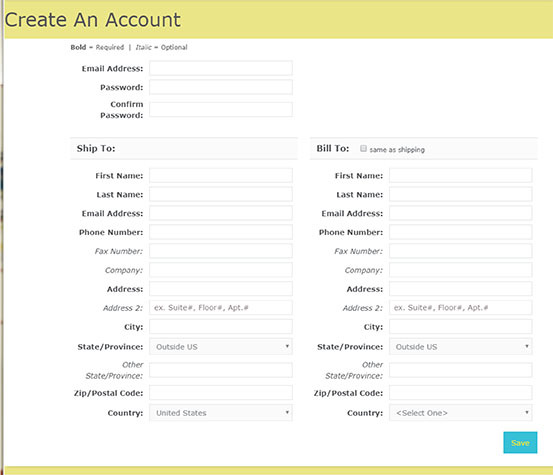 Enter your Email Address and Password in the left side of the Customer Log In screen. 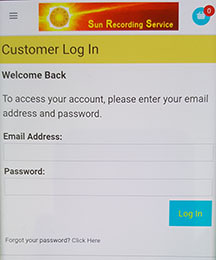 Enter your Email Address and Password in the Customer Log In screen.